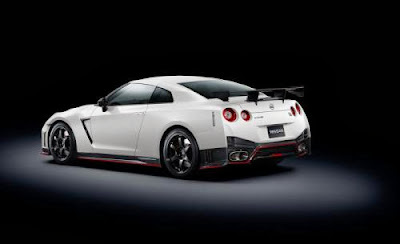 The World Premier of the US 2015 Nissan GT-R NISMO start at 1:30am PST 19 November. Watch the Ustream here. Live streaming video by Ustream Buy-R.com for Nissan Skyline GT-R and GT-R parts.